Featuring four world class restaurants for all tastes, you are sure to delight in an amazing culinary experience for every meal. Inspired by Hainan Island’s lush climate and tropical beauty, the Sanya Mary combines fresh ingredients sourced from the island’s natural abundance. 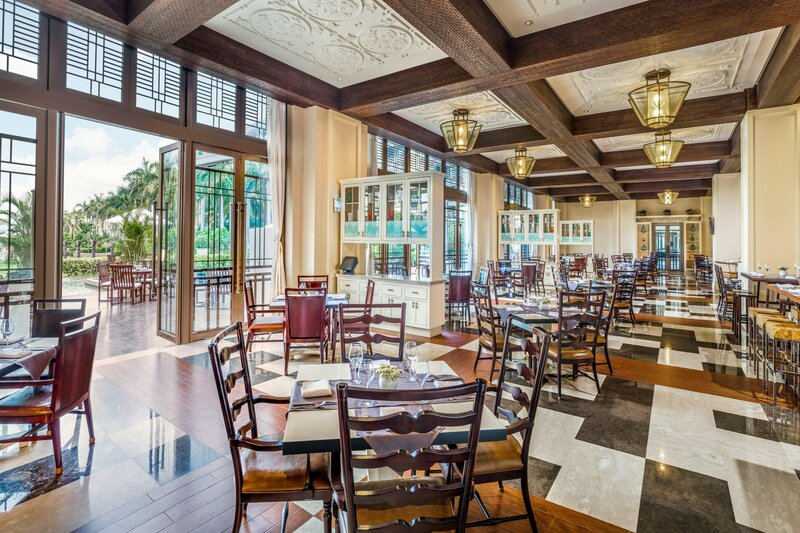 Social is the resort&apos;s welcoming destination for breakfast, lunch and dinner with tempting selections for every taste. Contemporary and casual, the restaurant offers indoor and outdoor dining and a festive atmosphere with live cooking stations. Dine in quiet opulence of Ming Xuan, our modern Chinese restaurant where exquisite meals meet uncompromising service and each culinary journey is memorable. 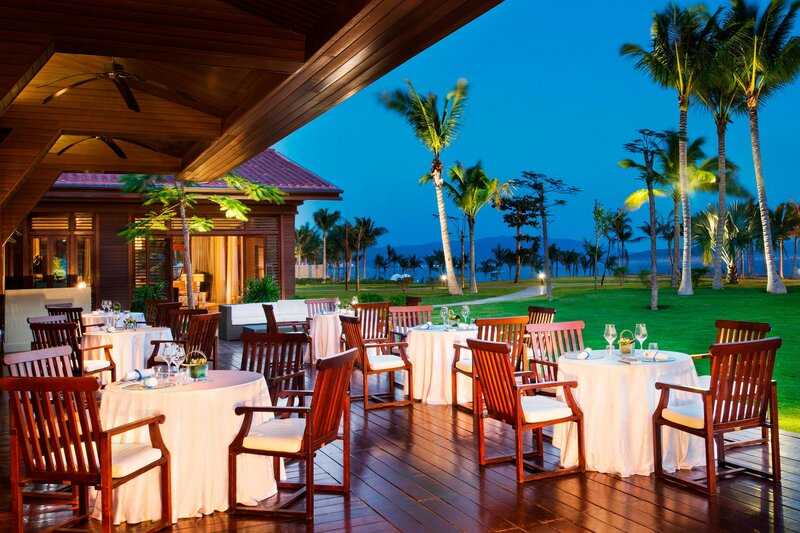 Breathtaking views of the Yalong Bay Yacht Club enhance the experience at lunch or dinner. Dine on succulent, fresh seafood or glorious meats at Driftwood, our beach-side restaurant with brilliant ocean views and a light, airy ambiance. Simple elegance is expressed in every detail and every gesture. 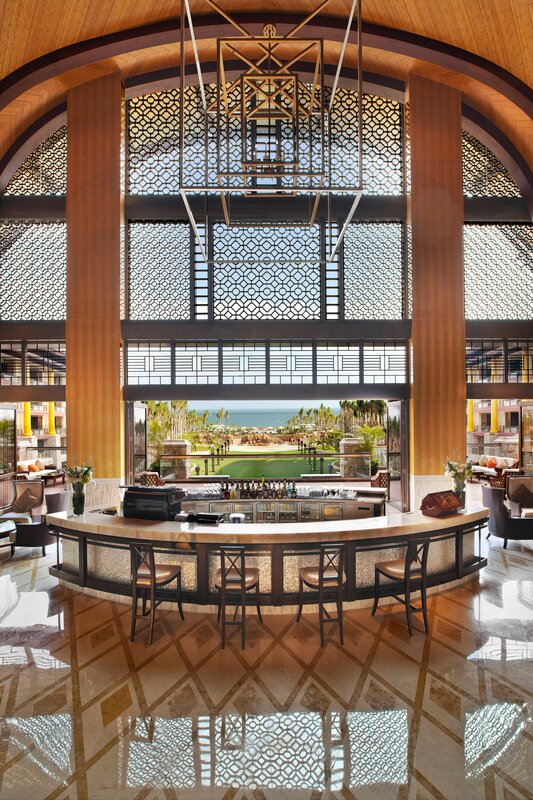 Located in the midst of the resort&apos;s opulent and dramatic lobby, the Drawing Room is at the heart of the resort. 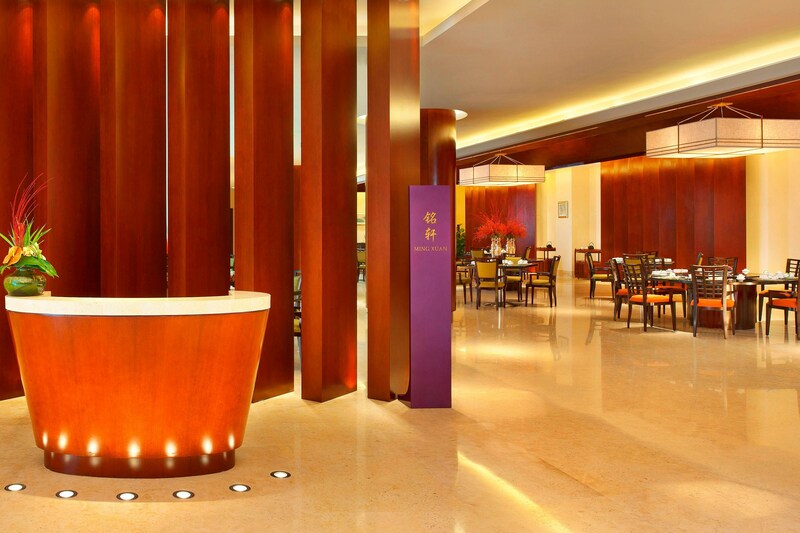 Diners are taken on a culinary journey through China with a menu featuring Hainanese, Sichuan and Cantonese cuisines. Six private dining rooms are also available. This all day dining restaurant focuses on fresh and bold flavors. Enjoy the eight show kitchens and watch your meal be prepared before your eyes. Enjoy beachfront, al fresco restaurant specializing in fresh seafood and barbecue. Sofia serves authentic Italian cuisine crafted with seasonal, quality ingredients prepared in a showcase kitchen. Choose a bottle of wine from our magnificent wine cellar.